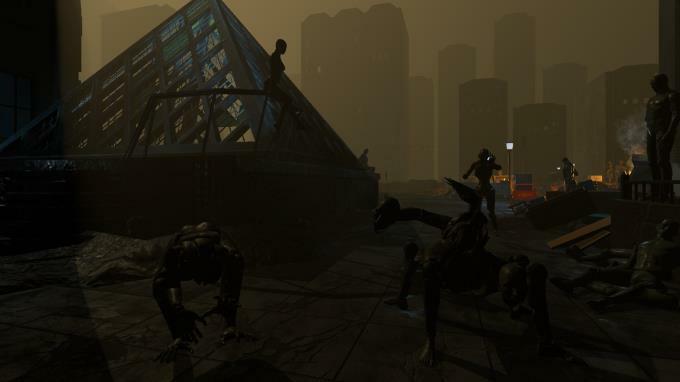 Posted by Admin | February 13, 2019 | Action, Adventure, Horror, Shooter, VR. 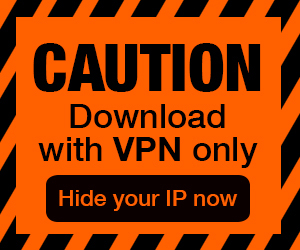 Empty Town Free Download PC Game Cracked in Direct Link and Torrent. 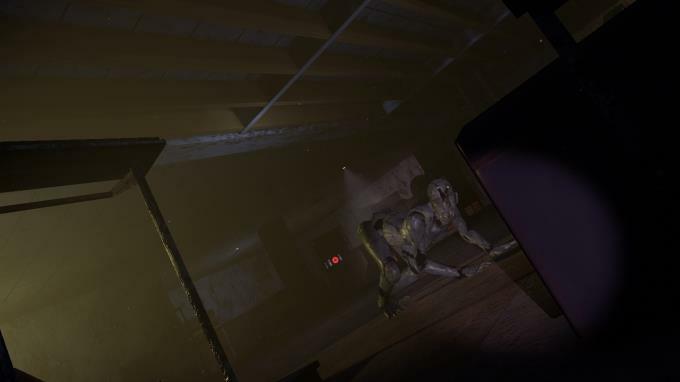 Empty Town – 3D VR Horror Shooting Game with the classic laser gun play style, immerse in this high quality fiction world. Many many years ago, a restaurant fire accident cause many people died. Someone whisper said the disaster was cause by a soul reaping ghost ship, and now 「it」 stick around over this square…. 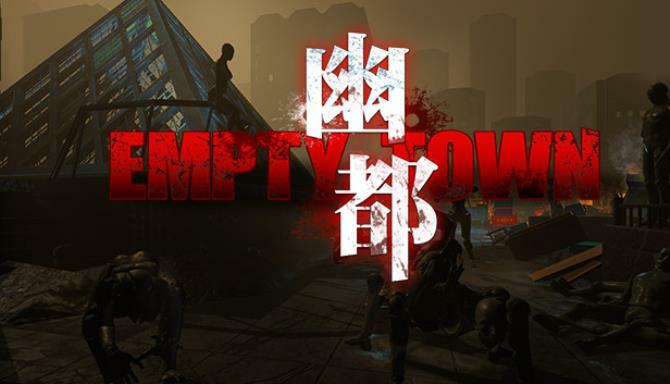 《Empty Town》 is a 3D Virtual Reality Horror Shooting Game, the story took place in a fiction world that based on Taiwanese folklore legends, combine high quality scene with horror element to show the environment, we expect to let player have the game experience that can’t be found in other VR game. This game use the classic laser gun shooting as play style, the autonomous travel by rail design allows player to view and feel the change of surrounding, when you explore this immersive playground, you will get more into this excitng and spectacular story.